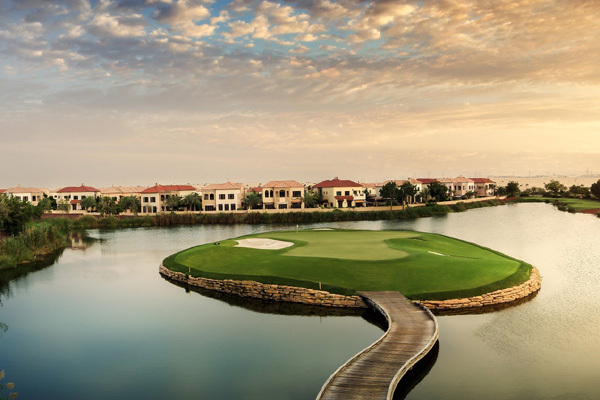 Jumeirah Golf Estates, one of the Middle East's most prestigious residential golf communities, has partnered with Ellidore Lifestyle, a leading concierge service based in Dubai and London, to further enrich the lifestyle of the property's residents. The partnership will provide residents with complimentary access to a wide range of concierge services in and around Dubai, as well as travel offers and other services in the wider region and abroad. Ellidore is a well-established concierge company, working with private individuals and companies around the world. Eliidore provides a wide range of benefits that can be enjoyed within the region and beyond, including local and international travel experiences, access to sporting, musical and cultural events globally, sourcing of luxury items, education and tutoring services, discounted travel bookings and daily errands.